04 Nights at hotel in Sharm El Sheikh based on AI ( All Inclusive ) . Meet & Assist upon arrival & departure (After passport control ) . 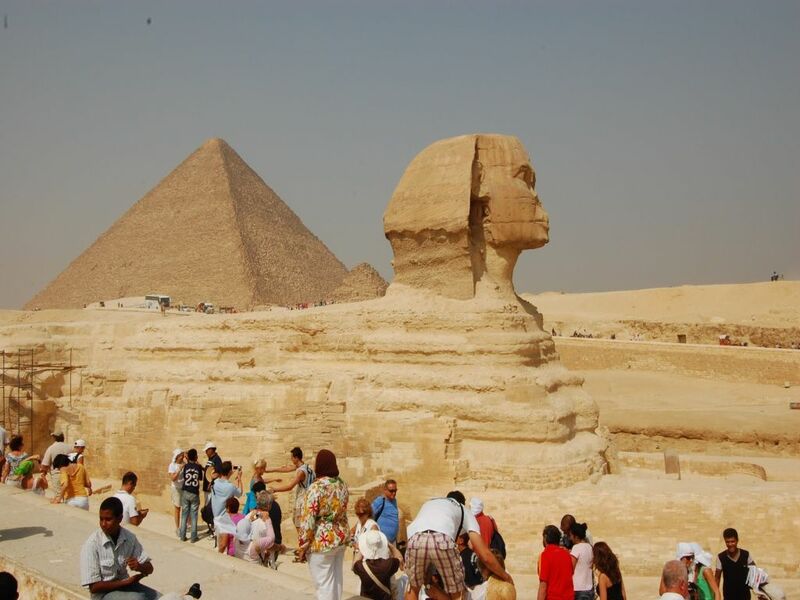 All transfers from / to Airport in Cairo & Sharm El Sheikh . Drinks & Mineral water at hotels in Cairo . 4* Hotel : Helnan Marina , Hilton , Kahramana , Sultan Gardens or Similar .